First of all, I would like to thank everyone who joined and participated in this giveaway. Most especially, I would like to thank the whole Café Mary Grace team for their utmost generosity and support. The first three names drawn out wins the 20% Discount Card from Café Mary Grace, while the last two wins the Php 500 Gift Certificate from Café Mary Grace. Congratulations!!! I will get in touch with you soon via email for your preferred branch for the prize pick-up. I will also be sending you the FRM winner's certificate for you to present, together with a valid ID, when claiming your prize. For those who didn't win, don't worry, you can still join our other great giveaways! #3 - 1 Winner of a Php 500 GC from Kitchen's Best Home Patisserie! #4 - 2 Winners of a Set of Pastries from Sugarbee! #5 - 3 Winners of a Box of 12 Macarons from Empire Macaron! 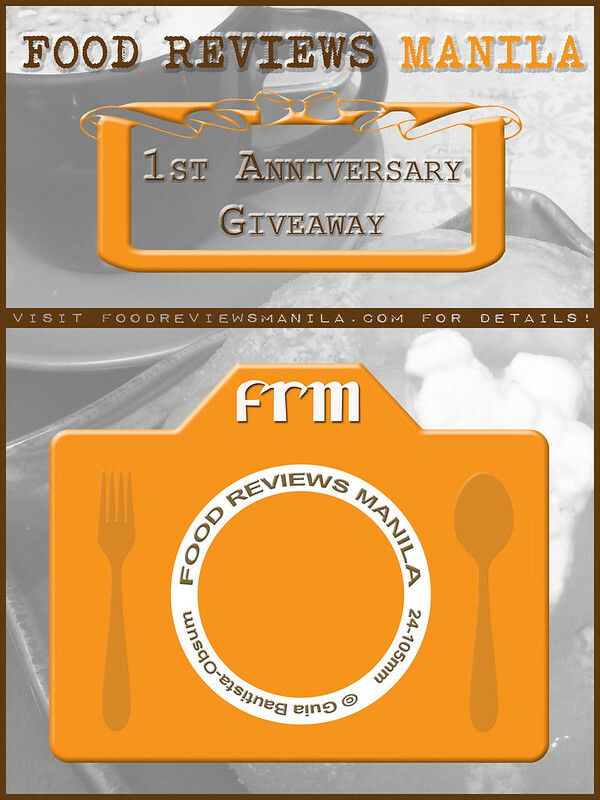 #6 - 10 Winners of a Php 500 GC from Kulinarya Kitchen PLUS 10 Winners of a Php 300 GC from Kulinarya Experience! #7 - 1 Winner of a Php 1,500 GC from Napa Restaurant and Bar! #8 - 4 Winners of a Php 270 Gift Voucher for a Box of 9 Kashi Makis from My Pink Wasabi! 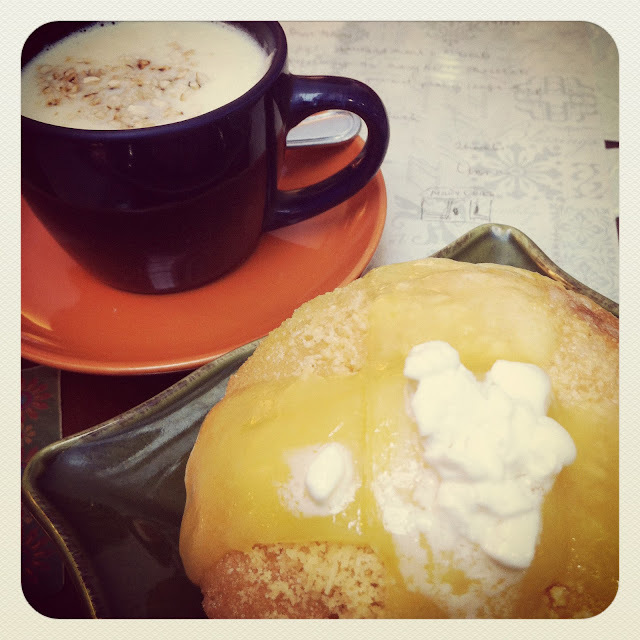 #9 - 5 Winners of a Php 500 GC from Brew-Kus! #10 - 5 Winners of a Php 540 GC from Jamba Juice! #11 - 5 Winners of a Php 300 GC from Cupcakes by Sonja! #12 - 1 Winner of a Php 2,500 GC from Bulgogi Brothers! Thanks! Can't wait to go there have their yummy ensaymadas and try some other food as well! Thanks again and more power to your blog!